"solo"? Do Yukkuris not count? I have never been able to answer this question myself. They're like 1/4th of a person. 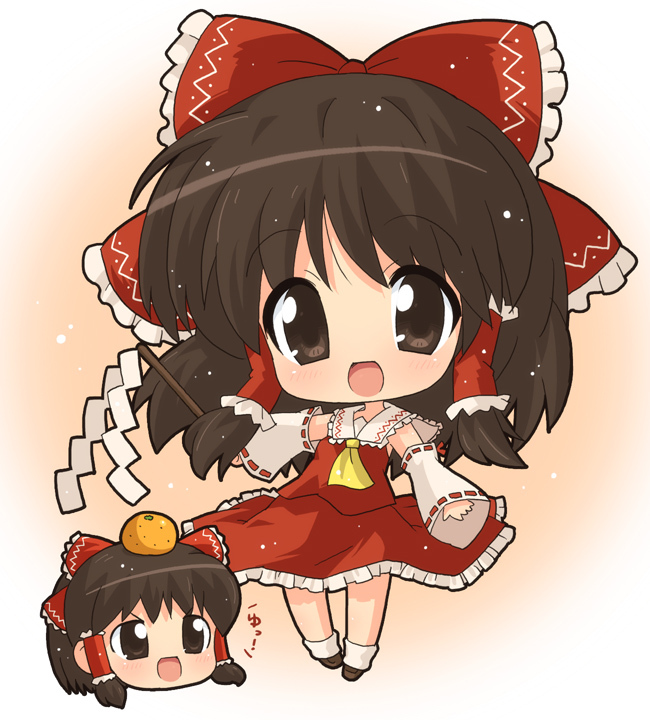 Most completely adorable Yukkuri picture EVER. We need more like this.